Single-step Test-n-Map™ Remotes cut cable testing and identification time in half! The remotes ensure fast and accurate cable installations each time. 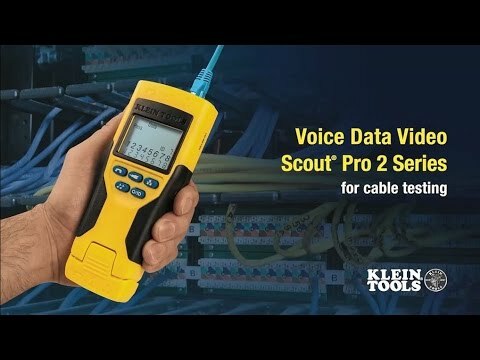 This remote kit works with Klein's line of Scout® Pro series of testers.